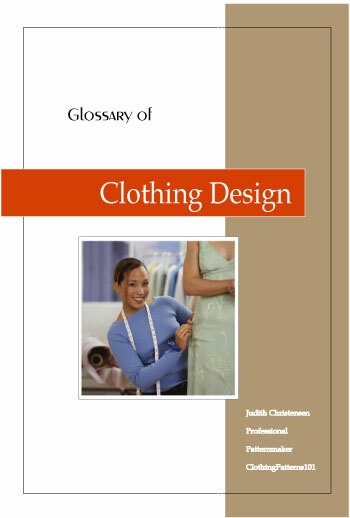 Download Your Copy of the Glossary of Clothing Design! Thank you for subscribing to ClothingPatterns101.com. I hope you have enjoyed the Glossary of Sewing Terms you received recently. As an additional "thank you" for subscribing, I have two new books for you! First, there's the Glossary of Clothing Design. Like the Sewing Terms book, this one has terms and descriptions that will make you sound like a pro! 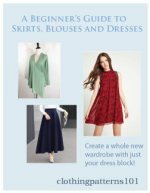 You'll find descriptions, sketches, and explanations of over 100 style details that you can incorporate into your fashions. You'll get the creative juices flowing and get tons of ideas, too! 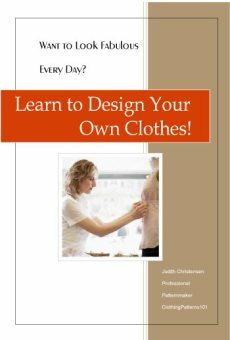 Then, there's Learn to Design Your Own Clothes. It will walk you through the design process, from inspiration to choosing the right fabric and proportions for your style. You'll get even more ideas for your own fashions! 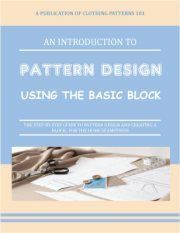 Thank you again for subscribing to ClothingPatterns101.com, and enjoy your free e-books!